Chance The Rapper has teamed up with MGM on a new musical film inspired by his home city of Chicago. The film is to be named ‘Hope’, and will feature music by Nico Segal. Chance and Segal have previously worked together on 2015 album ‘Surf’ by The Social Experiment. 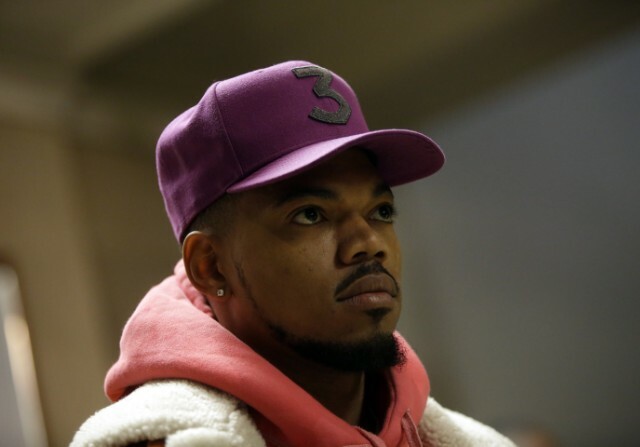 (Spin) Rap’s current siren of positivity, Chance The Rapper, is now using his influence to help develop a new musical feature film, entitled Hope. The announced movie is said to follow the story of Chicago teenagers who, through working together, use art as a method of creating change within their community. 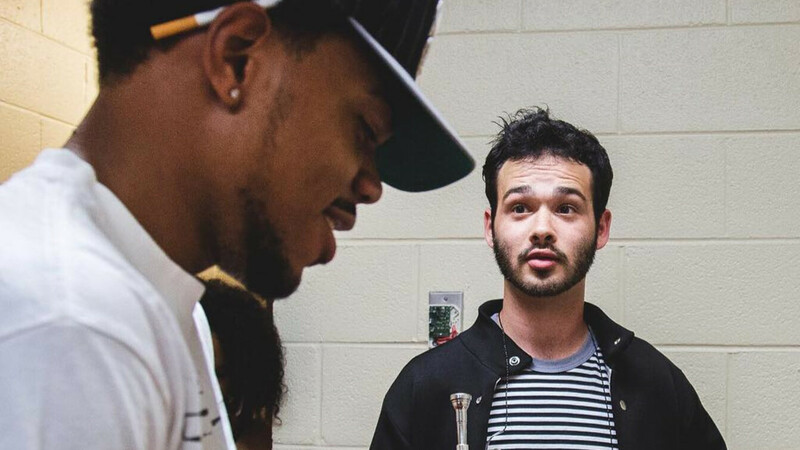 Nico Segal, who you may have known before as Donnie Trumpet, a collaborator and continued presence alongside Chance’s music, is also tagged to be apart of the project, overseeing all the original music for the film. The musical’s screenplay was written by Carlito Rodriguez—a writer for Fox’s Empire—and one of the producers from 2015’s Straight Outta Compton, Scott Bernstein, alongside Chance’s manager Pat Corcoran will also be developing the film alongside the rapper. It’s obviously too early to tell whether this will be a project worth getting excited for unless you’re just a true Chance loyalist. Chance has seen some success in the movie world, with his appearance earlier this year in the comedy-horror film Slice. There was also his appearances on Saturday Night Live, one of which earned him an Emmy nomination earlier this year. In the meantime, Chance is probably continuing to work on that joint album with Kanye West that supposedly will see the light of day eventually.